For the guy who is always on the go, Montana has all the features he won’t want to go without. 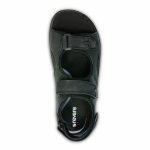 These orthotic friendly shoes are perfect for an everyday casual look. 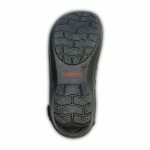 With three points of adjustability, they are one of the most versatile orthopedic shoes in New Zealand.